I’m so excited to be able to reveal the cover for our upcoming release (July) of The Particular Charm of Miss Jane Austen! We love it, and we hope you love it too! What’s the book about? 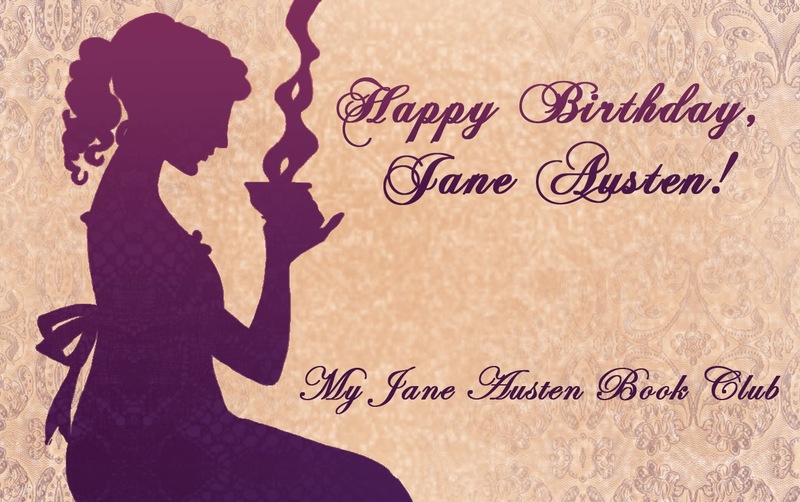 Well, it’s September, and the city of Bath is playing host to the annual Jane Austen Festival, a celebration of the famous author and her works. We’ve a series of guest bloggers lined up for our Blog, Tabby Cow, in the run up to publication in early July, and there will be lots of giveaways too, so please follow us over there to have multiple chances to win prizes and copies of the book. This entry was posted in Uncategorized and tagged Ada Bright, Bath, Cass Grafton, Charm, Cover Reveal, Jane Austen. Bookmark the permalink. 14 Responses to Cover Reveal, Giveaways and More! Gorgeous cover! I am so excited to hear that this will be out in July! Congratulations to both of you! Thank you, Carole! More info coming soon! Beautiful! And what a unique idea for your story. Looking forward! Thank you, Jennifer! Will keep you updated! Yes, I agree. The cover is not only beautiful it is unique and eye catching. Thank you, Sheila! Appreciate your saying so! Oh dear, How can you drop only 3 sentences about the plot? 😀 now I can’t wait to read it!!! Make haste with that release! It’s coming very soon! We’re agreeing a release date, but the good news is, we have giveaways running all through June with free books, and winners may (depending on where they live) get theirs earlier than official release day! This is a beautiful cover. Where can I get a copy in book form? I love your trips to Emgland. Thank you for sharing. So pleased you like the cover! I have a bit of a crush on it, to be honest! The book is available in paperback and eBook and the links to the various online stores are below on our Blog, Tabby Cow. You can order it in high street bookstores, I believe, if you have the ISBN, so let me know if you need it! I hope you manage to get a copy, and if you, I hope you enjoy reading it as much as we enjoyed writing it!